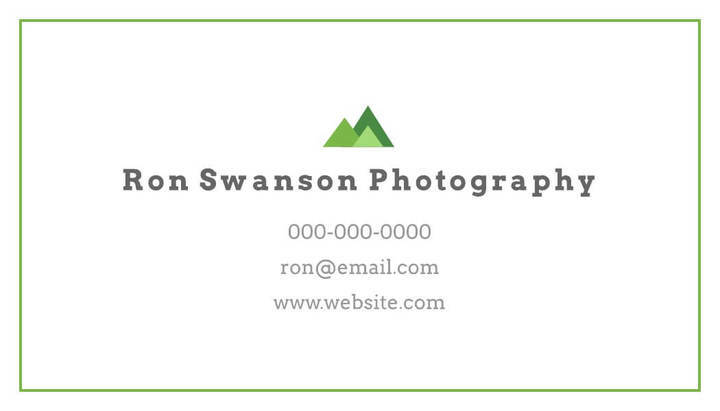 Lucidpress: Illustrator Business Card Templates Alternative . ', failHtml: "
Our no-hassle uploads, free business card templates, and uncomplicated features make Lucidpress your best choice for business card design. Lucidpress offers free business card templates that are less confusing to customize than Illustrator templates, with easy-to-use tools and a selection of printing options all at your fingertips. 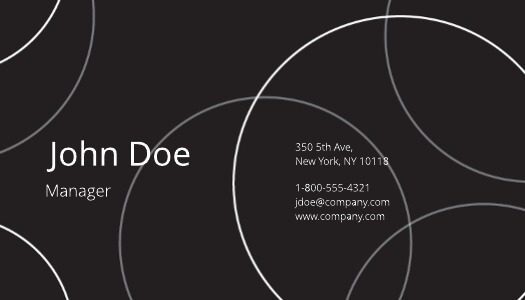 Unlike many Illustrator business card templates, our templates are free. 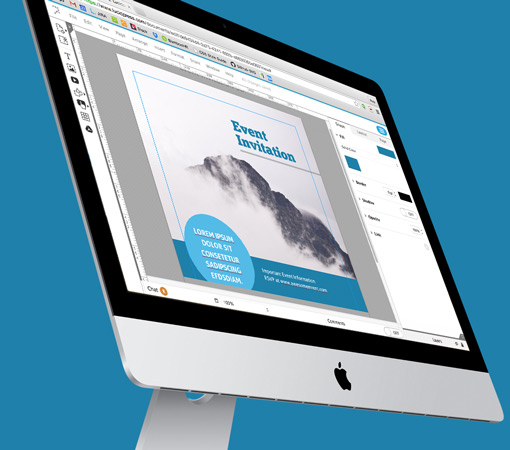 Select your format, size, orientation and more, then quickly edit your design using Lucidpress. 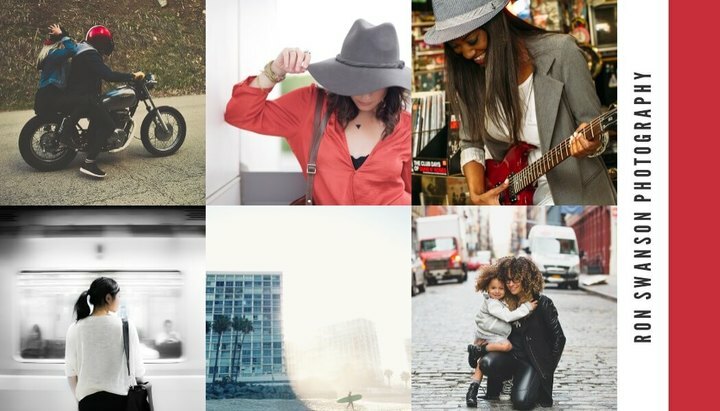 Upload images, edit with drag-and-drop, and download with ease. Lucidpress puts you in charge of designing professional business cards without the hassle of Illustrator. Illustrator templates are confusing. 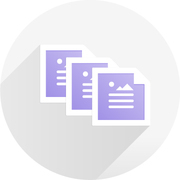 Lucidpress makes it simple and hassle-free to design, edit, store and print business cards all in one place. It’s easy and cost-effective. From initial idea to completed project, Lucidpress is a powerful branding & design tool that anyone can use to create beautiful business cards and other marketing materials. 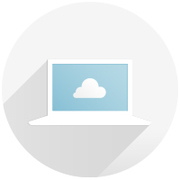 Unlike Illustrator, Lucidpress lets you design online, so your documents are always safely stored in the cloud. Save, share & print without worrying about losing your progress. No need to be a design expert with Lucidpress. 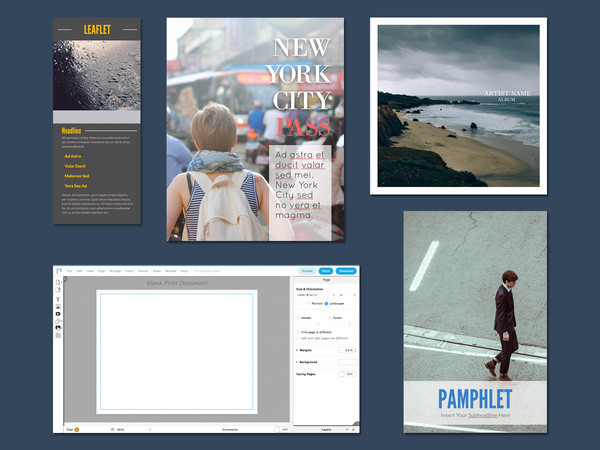 Our drag-and-drop editor and selection of business card themes allows you to create great-looking cards without feeling overwhelmed. Lucidpress templates put you in charge of customizing your business card to your specifications. Simply select a theme, pick your fonts and colors, insert images in a few clicks, and you’ll be set. It’s your design—use it how you want to. 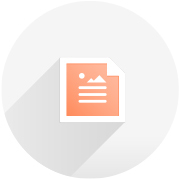 Download your business card as a print-ready PDF, PNG or JPG to print at home, or order high-quality prints directly from Lucidpress.